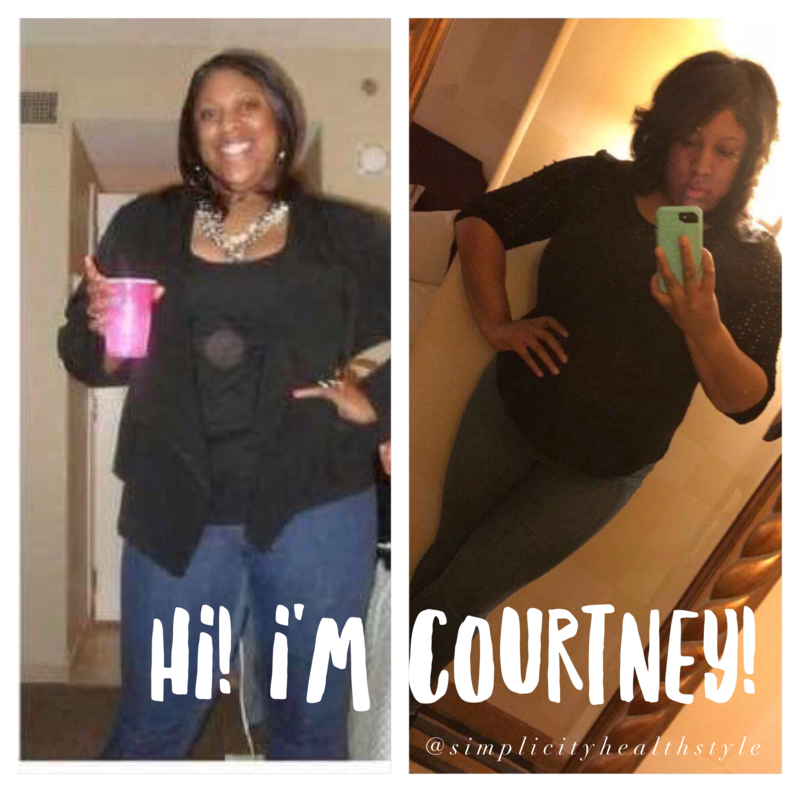 In this episode Courtney discusses how she went from weighing 417 pounds and barely able to ride amusement park rides to losing over 100 pounds and manages to sky dive at 297 pounds. Listen to how she even incorporates some of her daily exercises in the physical education classes she teaches to ensure that her students are led to enjoy moving their bodies as well. Her outgoing, positive spirit and secrets to make exercising fun are bound to encourage you to jump on the healthy train too.